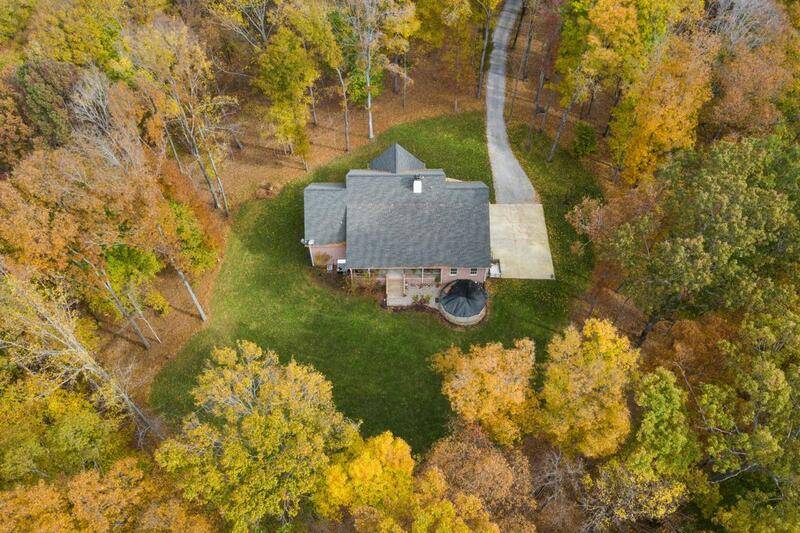 Charming 3,309 sq. 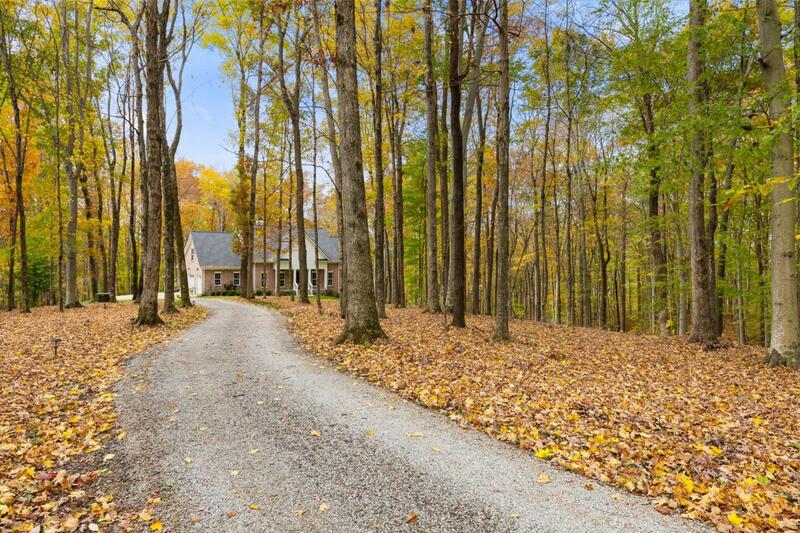 ft. home, situated on 16+ wooded acres just south of Leiper's Fork in Franklin. 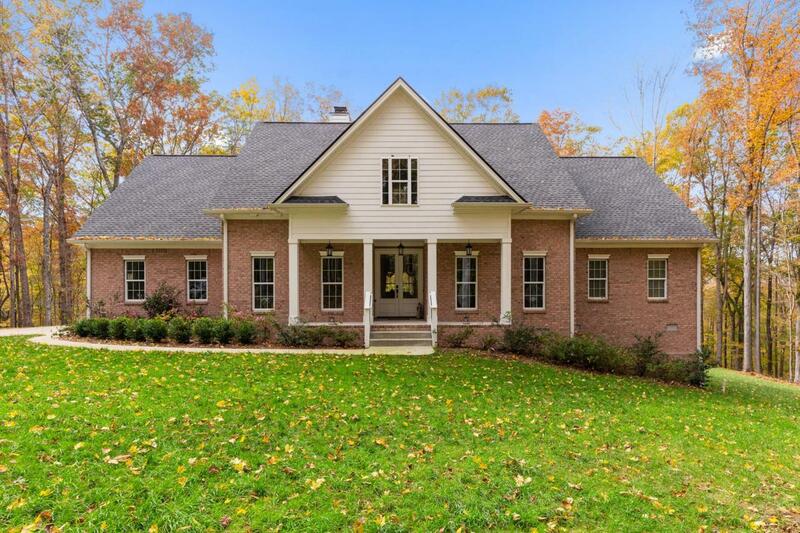 Semi-open floor plan with 10 ft ceilings + vaulted ceiling over the family room. 3 bedroom, 2 1/2 bath home. Set back from the road. 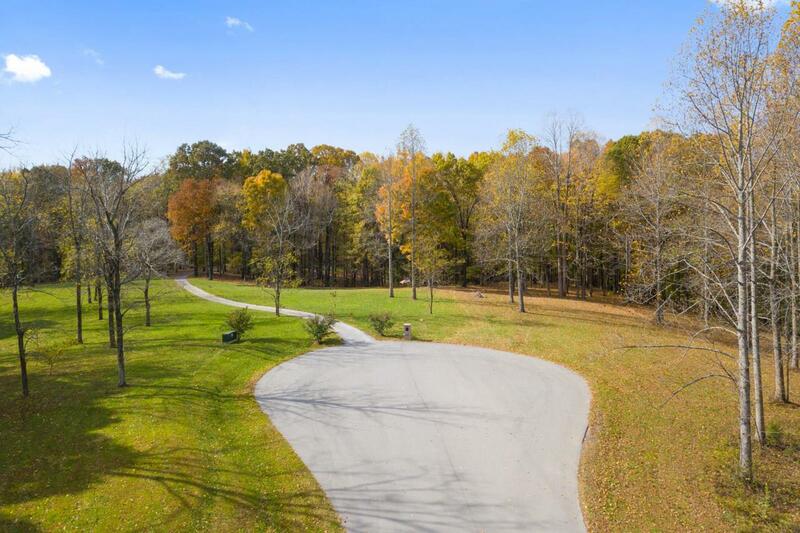 Lot extends beyond home and includes winding creek. Hardwood, 24 in. Travertine, carpeting throughout. MUST SEE!!!! Owners have Hotspot so strong internet signal.